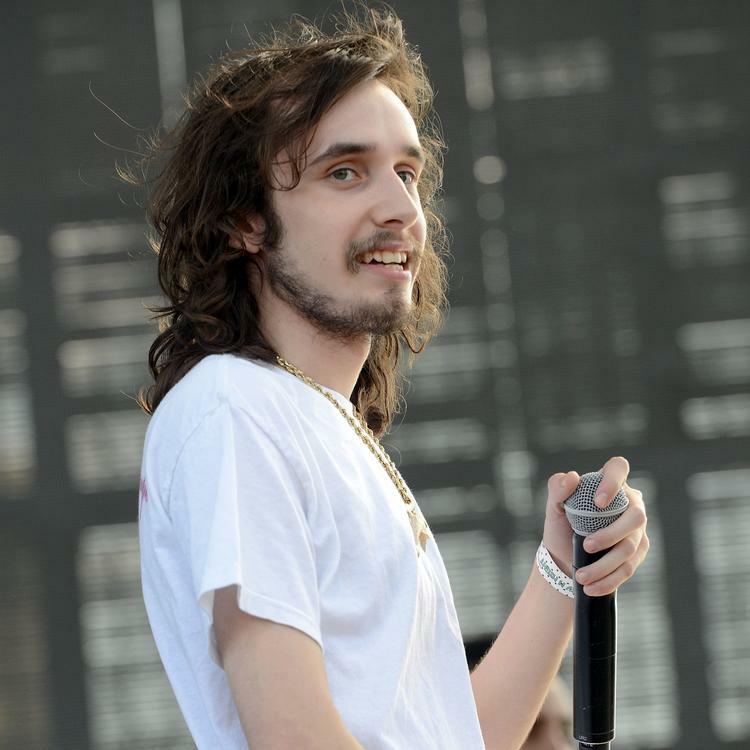 Home>New Songs>Pouya Songs> Pouya Drops An Ode To His Lil "Florida Thang"
Florida rap has been bubbling for the last few years, introducing some of the top up-and-comers in Lil Pump, Smokepurpp, Denzel Curry, the late XXXTentacion, and more. Miami has been steadily becoming a hub for growing rappers, housing some of the biggest names in underground hip-hop. 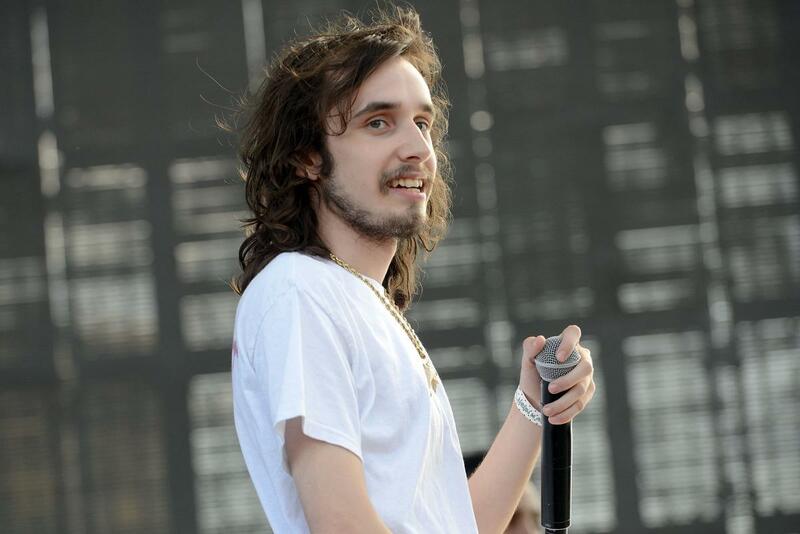 While he's received a decent amount of national exposure, Pouya can be considered one of the leaders of Florida's underground scene. He quietly releases a bunch of quality music every year and his diehard fans love him for it. He came through last night with an ode to his "Florida Thang," spitting rapid-fire over an MTM beat. The beat is incredibly wavy on this one and Pouya does it justice. His distorted vocals are layered with several harmonies the entire way through, offering a few different perspectives to complete the ordeal. What do you think of his latest song? SONGS Pouya Drops An Ode To His Lil "Florida Thang"